Do you want to know the secrets on How to Retire Happy? Friends! This is proven in this TED Talk by Susan Pinker: The secret to living longer may be your social life. Click and listen! Retirees need help to find their happy place, after retirement. This site has become full of all the retirement anxiety stories retirees submit. I am working on Retirement Happiness Ideas! Your happiness is not my happiness, we all have different ideas on retirement, but there are things we can do to move in more positive directions! You can even Change The World with your small actions! Join my newsletter, please! Join the Retirement Community to find new friends! Let us motivate you! My definition of happiness is not eternal bliss... that's simply not realistic. There are ebbs and flows in all of life. BUT -- if you don't change your mindset to look for happiness in life, you can become the grumpy old retiree. Dictionary.com has a definition of: 1) the quality or state of being happy. 2) good fortune; pleasure; contentment; joy. Retirement Happiness might mean something as big as a new blog online or something as simple as finding new friends online that you can communicate and celebrate daily life with. Right? It's all about YOU and YOUR perception of retirement happiness! These retirees have figured it out... they are there! Learn from their shared posts and find your happiness mode! John Armstrong posts lots of funnies, but once in a while he is right on... Retirement - Loneliness and Friendship. Margaret from South Africa wrote Retirement 101 and Beyond! Lots of wisdom here. Dave wrote about Your New Job is Social Director for YOU! So True! Ram Chugh posted about How to Stop Worrying... it's got great tips! There are so many more scattered on the pages of this site... I will add them as I find them! Learn from those who have "been there and done that"! If you don't sleep well, you likely don't have Good Mornings. Try the FREE Morning Makeover Challenge Here! 27% -- Retirement Transition: Who Am I and What Do I Do All Day? 15% -- Money: Low Income, Not Enough Savings, Will It Last? How to Retire Happy... Start thinking Solutions, instead of staying in problem mode! Do you have Retirement Goals? 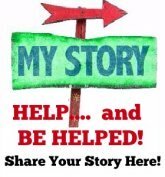 I challenged retirees and here are a few responses! I hope they push you into action! If you are one of those Grumpy Old Folks Who Complain... please stop! You know who you are... Grin! Time for a better life, right? If you are stuck in a bad retirement attitude, you need a Retirement Attitude Makeover! Have YOU written your Bucket List? Your ideas don't have to be BIG - but they should inspire you to take action! You also need to keep busy after retirement! There are lots of retirement ideas in this email series... just one idea at a time to consider. Finding happiness in Retirement: Happiness really is in the eye of the beholder. Are you Christian? Sometimes you fall into a spiritual rut -- find a new church. There are many and you simply need one that meets you where you are at. 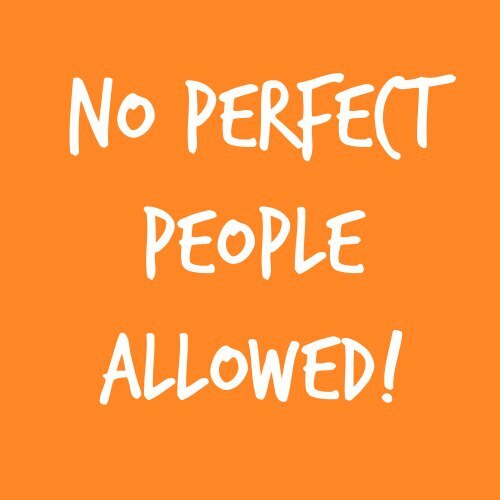 On the doors of my own church, it says: "No Perfect People Allowed." NONE of us is perfect. We are all simply trying to live our retirement the best we can! You can start a Gratitude Journal any time of the year. Paying attention to the small things in life that happen to you, or small things you see on a daily walk, can make a huge difference in your Retirement Mindset. See a beautiful tulip in the spring season? Bringing a few groceries to the neighbor who can't get out... priceless paying it forward. Striking church service that warmed your heart? Just Jot It Down... it will open your heart and mind to much more! When you focus on gratitude in your retired life, your attitude towards retirement (and heck, life in general) will change. It has to. It's time to start living your retirement years -- the best is yet to come (even, simply, from the pure comfort of your own home)! 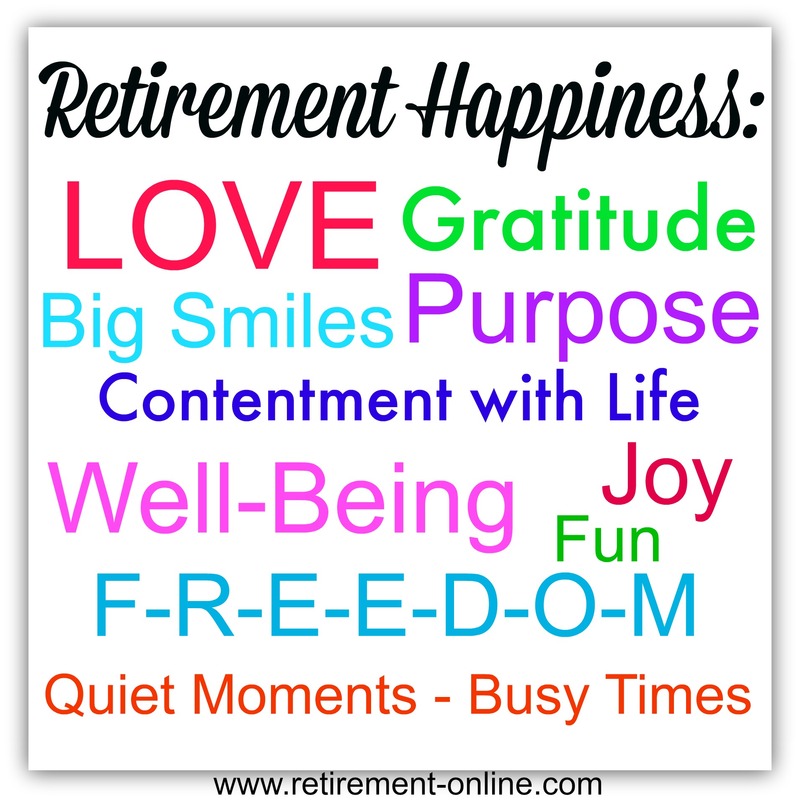 Join me as I find retirement happiness in many different forms, hopefully one that suits YOU just perfectly! Free Affirmations... open and read it, print it, edit it and make it yours. The more you repeat it, the more your subconscious will take it to heart. Your life can change! The Door is Half Open. Many more affirmations here on my second site!